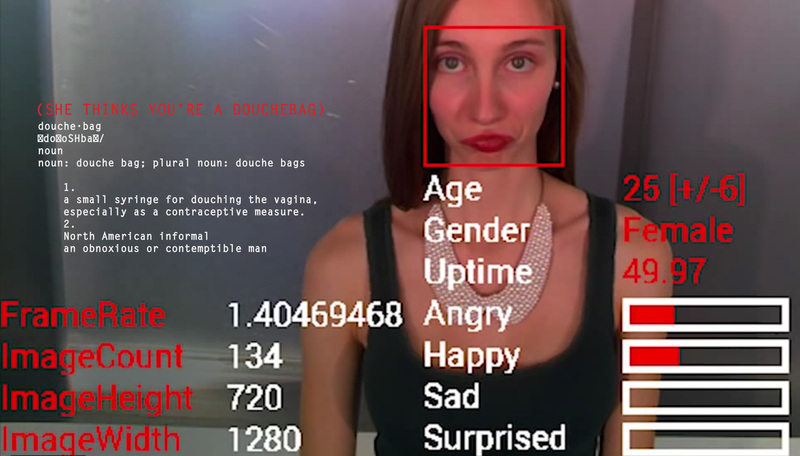 Google Glass accurately guesses facial expressions, and even offers clues as to what people might be thinking about you. 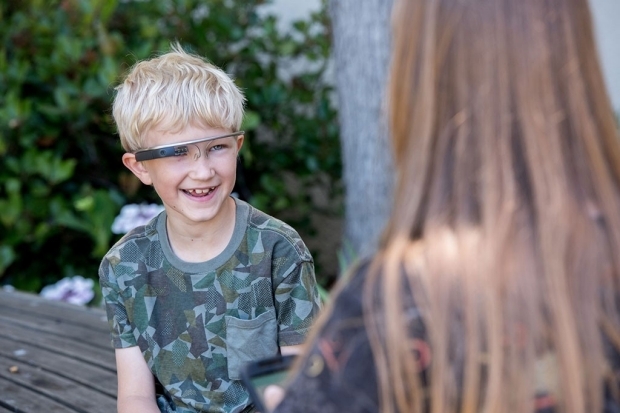 The therapy, described in Dr. Alpha M. Troubadour’s 18-month study published in the Lebal Drocer Medical Review, uses an Internet Chronicle-designed app that provides real-time cues about other people’s facial expressions to a child wearing Google Glass. 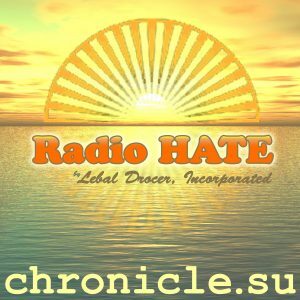 As the child interacts with others, the app identifies and names their emotions through the Google Glass speaker (embarrassing) or onscreen. After one to three months of regular use, parents reported their children made more eye contact and recognized indignation, anger, and outrage faster than before. Prior to participating in the study, Thomas avoided eye contact. Now he stares motherfuckers down like he’s targeting them. Meanwhile in Ohio raep and ruin … & ugh the fact yee Amerikkkunts vote on weekdays.